Initially, it was very difficult for me to get started in researching the Coughlans. My grandmother Til had very little knowledge about where her family came from; she explained that her parents didn't talk much about where they came from or their families back home. She also guessed that some of the stories that her father Michael told her might not have been true. Research has been made all the more difficult by the lack of Irish records and the difficult access to the few that do exist. 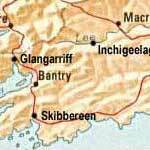 A map of south-west Ireland, where our Coughlan ancestors come from. My great grandfather Michael Coughlan was born to Daniel Coughlan and Julia McCarthy on September 28, 1884 at Coolnagarrane near Skibbereen, County Cork, Ireland (view Michaels birth record). The Coughlans were a farming family, probably having farmed this same land for at least three generations; a William Coughlan is listed as the tenant of three plots of land in the 1860's Griffith's Valuation of Coolnagarrane and my guess is that this is Daniel's father. 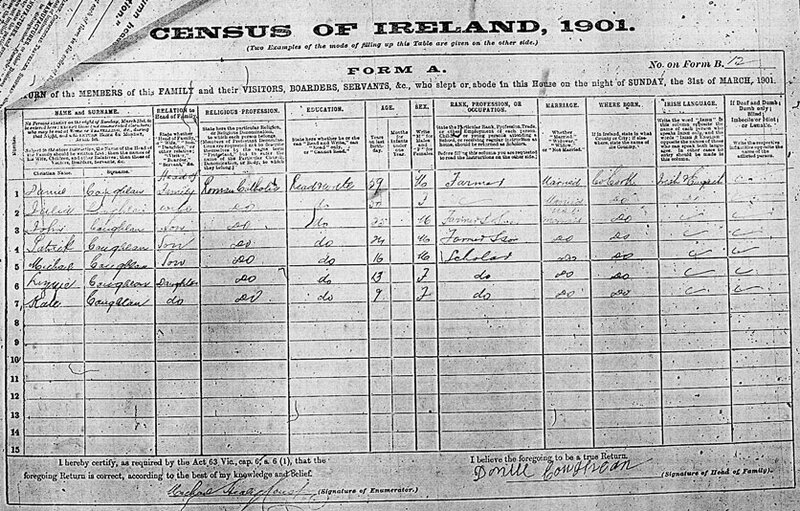 According to the 1901 Census of Ireland, both Daniel and Julia were born about 1842 and they could speak both Irish and English. 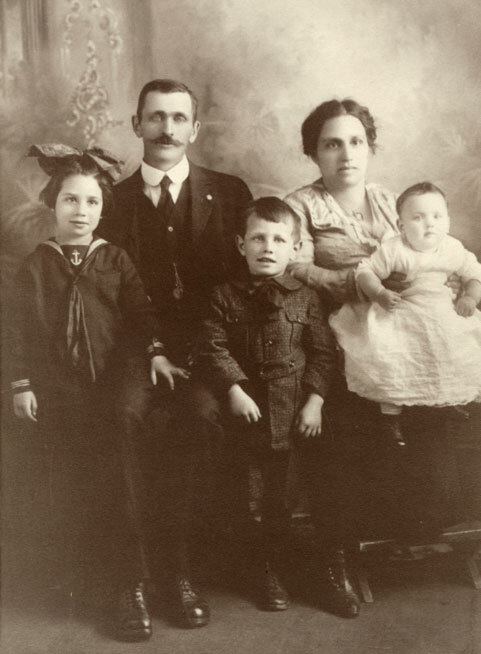 Michael's older brothers, Patrick and John, born about 1877 and 1879 respectively, were both still living with the family and helping their father on the farm. Both Michael and his younger sisters, Lizzie and Kate, are shown as attending school - which according to Til would have been the Christian Brother's school in Skibbereen - at the time this census was taken. If the stories that my grandmother remembers her father Michael telling are true then it was very shortly after this census was taken that he left home to find work in Liverpool, England. He worked there for a short while before returning home to say his final goodbyes to his family before departing for far more distant shores. Michael would never see his home or his parents again. My grandmother remembers two stories about Michael's travels before he came to America. One story has Michael traveling to Canada and then coming to America through Montana while the other story has him first traveling to Australia before arriving in America somewhere on the west coast. In searching Immigration records, I have come across only one ship record that might belong to Michael. It shows a 21 year old Michael Coughlan from Skibbereen arriving at Ellis Island from Cork, Ireland on June 27, 1906 on the ship Carmania so the age and location fit. This Michael Coughlan is also shown as having previously been in San Francisco in 1905. I am not yet certain that this record belongs to our Michael Coughlan but the evidence is convincing. What is known for sure is that he made his way to Bisbee, Arizona by 1911 to work in the booming copper mines. 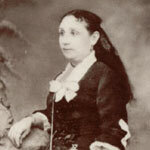 On February 22 of that year, he would marry Esther Livay (born Sept. 22, 1887), the daughter of Meyer Livy, a jeweler from Hermosillo, Mexico (who was probably a Jewish immigrant from Poland), and Andrea Durazo, the daughter of Domingo Durazo and Maria del Carmen Molina. Esther's family had moved to Bisbee so that her ailing father could be closer to better medical treatment. 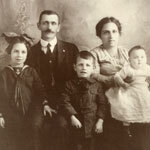 While in Bisbee, Michael and Esther had two children, Julia (March 12, 1912) and Walter (April 16, 1914). The family then moved to San Luis Obispo for a few years before continuing on to San Francisco, California. They rented a house at 217 Shotwell street while Michael built a house at 157 State street. 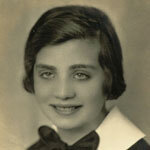 It was in the house on State St. that Mathilda would be born, followed by her sister Muriel on Sep. 20, 1922. In 1924, a son Emmett was born but he died two days after his birth on May 18. Sometime after later, the family moved to 4135 Mission street in San Francisco. Despite the depression throughout the country in the early thirties, the Coughlans had an easier time than many. Both Michael and Walter had jobs working as Pile Drivers on the Golden Gate and Bay Bridges as they were being built. Mathilda and Muriel would spend time all over San Francisco after school, taking the street car wherever they needed to go. 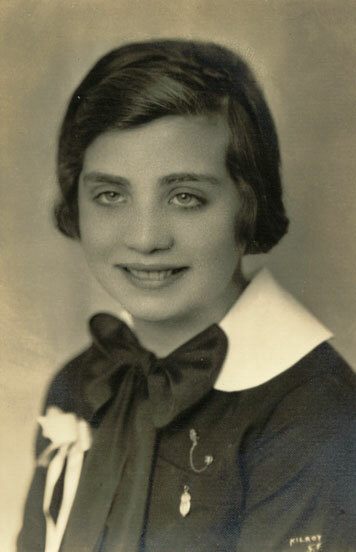 In the summer of 1936 though, just before Mathilda was to graduate from high school, her sister Muriel succumbed to Leukemia and passed away on June 5th at the age of 13. 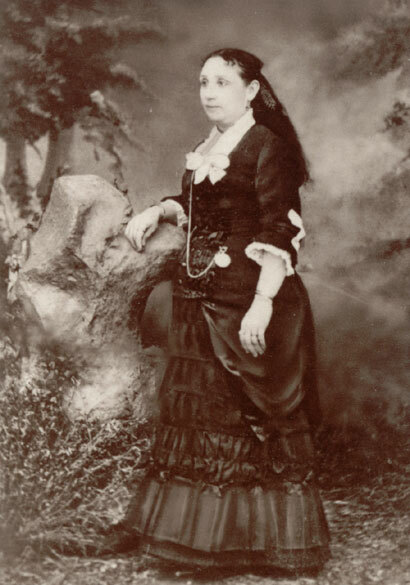 During this time, Esther spent a lot of time with her sister Mathilda (after whom Mathilda Coughlan was named) who married John Stanley Grimale and was living in San Francisco and working at the Mexican Consulate there. Michael was always quick to offer a room to other Irish immigrants who needed some help getting started in America and he kept in close contact with his Irish relatives by writing letters. 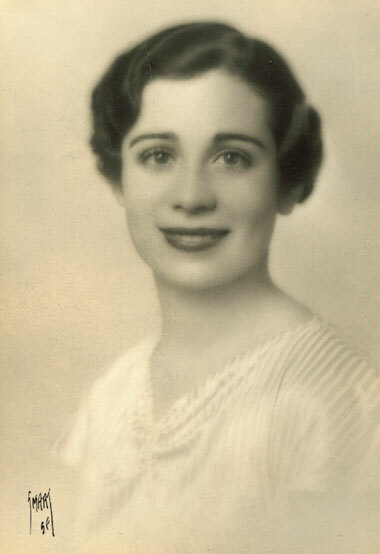 Julia married Norman MacGregor and moved to the Los Angeles area where she became a high school biology teacher. 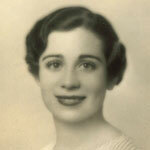 Mathilda married Michael Mahoney on May 14, 1941 and they lived close to their parents in the bay area. Her story is continued on the Mahoney page. Walter married Irene and began doing work for the military in the south pacific after his jobs on the bridges. While he was stationed overseas, he would often send letters to his family back in San Francisco. He was on a U.S. Naval ship in the Pacific headed back home to San Francisco on December 7, 1942 when the Japanese attacked Pearl Harbor. For a few tense weeks, his family heard nothing from him and feared the worst before finally hearing from him. After the attack, his ship had been diverted to Seattle to avoid any Japanese fleet and had taken much longer to get home. On August 20, 1946, Esther Coughlan passed away at the age of 58. She and Michael were living at 135 Henry St. at the time. Michael died on April 26, 1958 at the age of 73. He is buried in a grave at Holy Cross Cemetery just south of San Francisco right next to his wife Esther and his Daughter Muriel (view Michael and Esther's obituaries). Julia Coughlan remarried twice after the death of her first husband Norman MacGregor. She did not have any children and passed away on November 25, 2000.